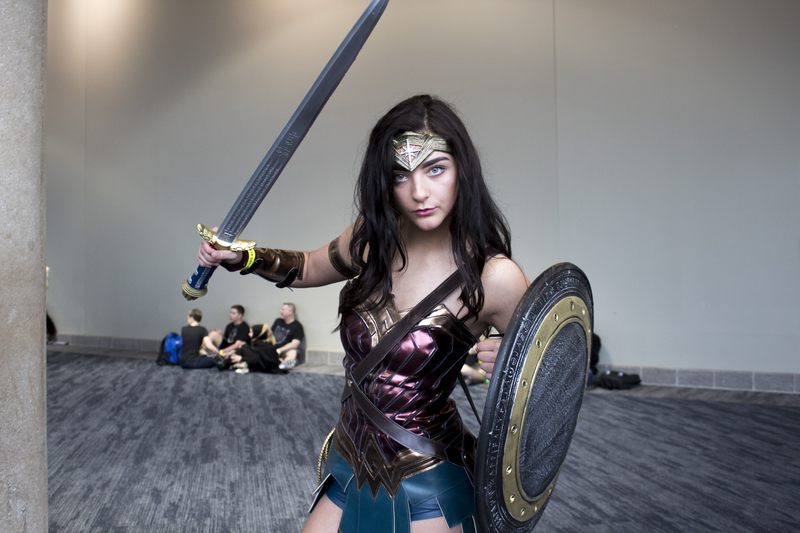 Female superheroes are dominating cons everywhere. 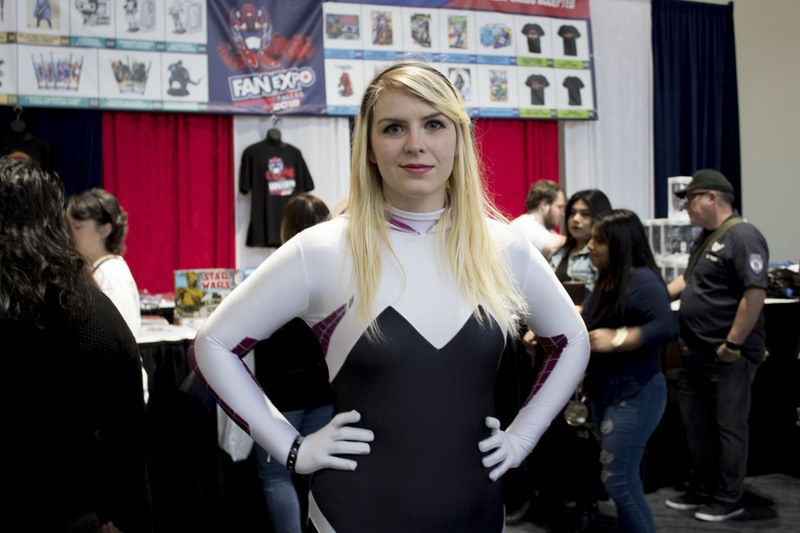 Lately, female superheroes (and anti-heroes) have been taking over comics, movies – and conventions. 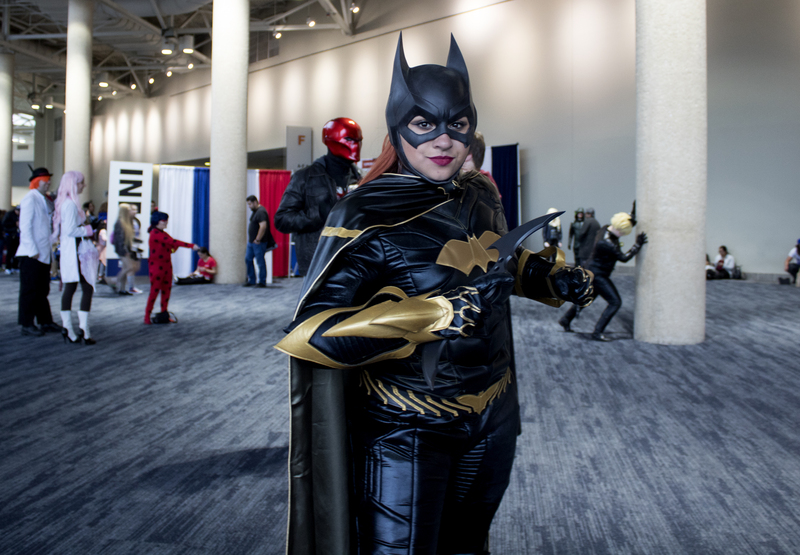 Like most costumed heroes, cosplayers (people who transform themselves with elaborate costumes) have day jobs, too. 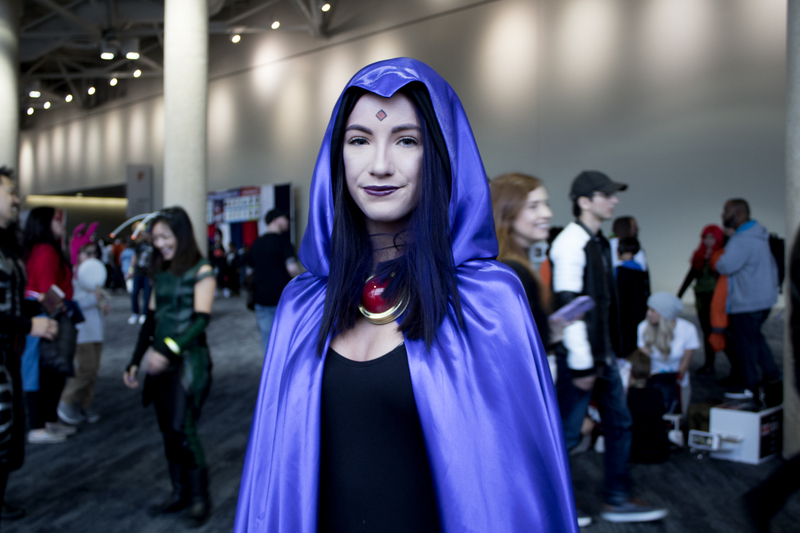 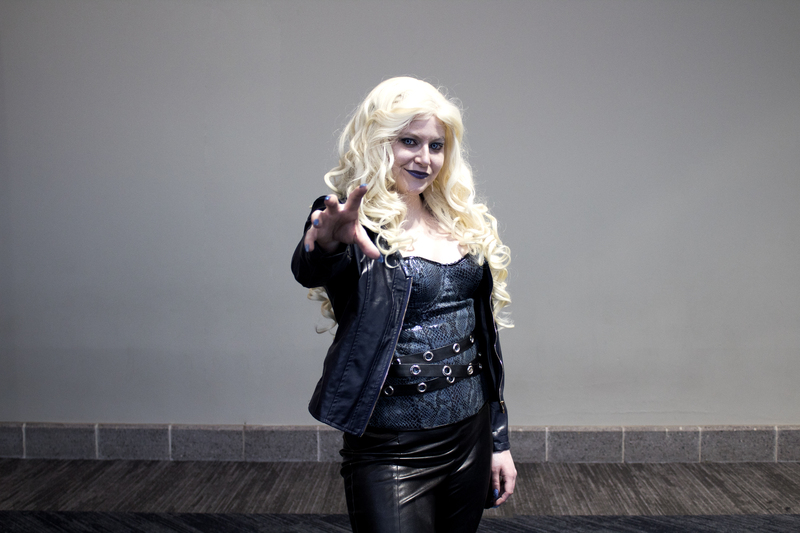 So this weekend at Fan Expo Dallas, we took a look at female hero cosplayers – and what they do in their workaday identities.